Billion Dollar Brows is a pioneer in the brow business and recognized around the world for our high quality products and unique approach. Our patented Brow Buddy Tool takes the guesswork out of shaping brows and applying eyebrow extensions. 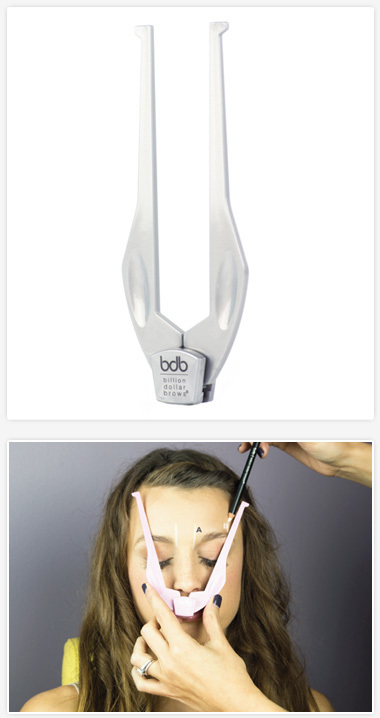 As a trained, dedicated BDB artist, you can offer your customers perfect, symmetrical brows using the Brow Buddy. There is no better way to gain client trust and loyalty—the Buddy shows them what perfect symmetry looks like before any hair is removed or added; reinforcing confidence in your knowledge and skill. Offer your clients and customers more than just a quick, boring wax job; offer them the Billion Dollar Brows luxury technique. They will love the experience and you can charge more for the premium service, not just quick hair removal. This course gives you the advanced training you need to create perfect Billion Dollar Brows and start or expand your brow business. 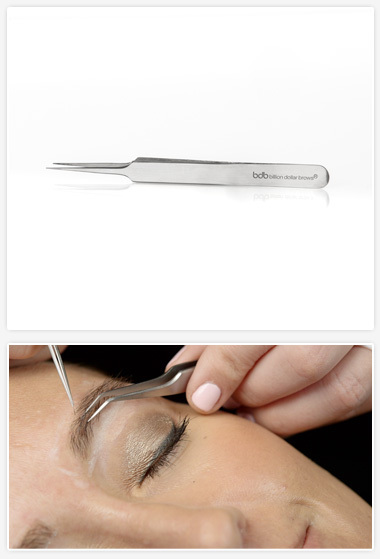 In this on-line course, you’ll learn techniques including proper waxing and plucking through targeted demonstrations and product trainings utizlizing our patented Brow Buddy tool. You’ll leave with exclusive training and a turnkey busines – allowing you to start earning money the very next day. Everyone wants beautiful brows, but not everyone is born with them. Plus, over-tweezing and medical conditions have left women wishing their brows were thicker and longer. In the old days, the only option was makeup. Today, there is the option of revolutionary eyebrow extensions that flawlessly fill gaps and transform thinning or non-existent brows. The market for brow extensions is huge and growing quickly; the best way for you to become a sought-after expert is to become a BDB certified Advanced Brow Extensionist. Almost overnight, you can be one of the most exclusive beauty experts in the country. This course teaches you to reconstruct eyebrows with long-lasting eyebrow extensions according to your client’s unique facial symmetry and structure using our patented Brow Buddy Tool. Our skin and hair glue is made in the EU. Rigorously tested by our team of professional estheticians, it offers one to two second curing time and a long lasting hold.